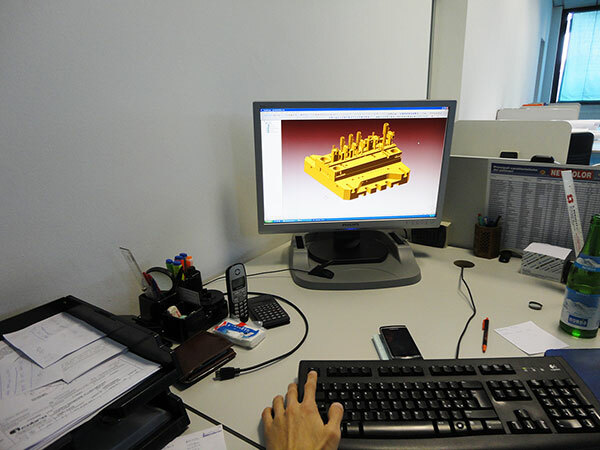 The designer’s experience is the true resource that, together with the workshop's potential, allows STEMA Tech to thoroughly fulfill the needs of its customers and satisfy them with quality products. 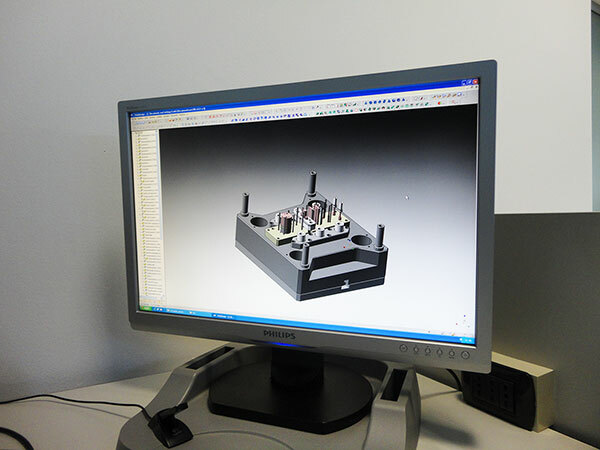 STEMA Tech's design is entirely developed with an advanced 3D-CAD system, which bestows high quality and maximum efficiency upon the projects. 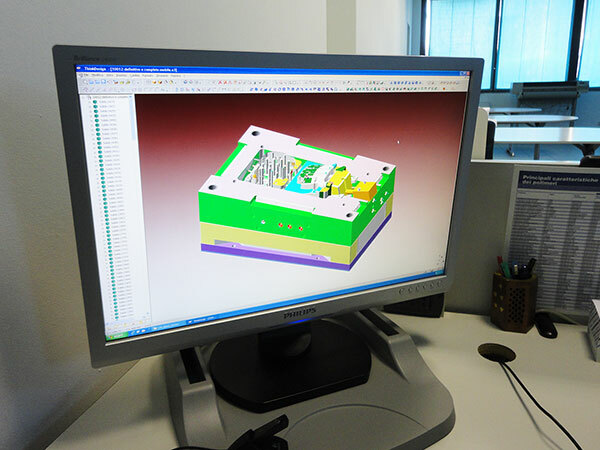 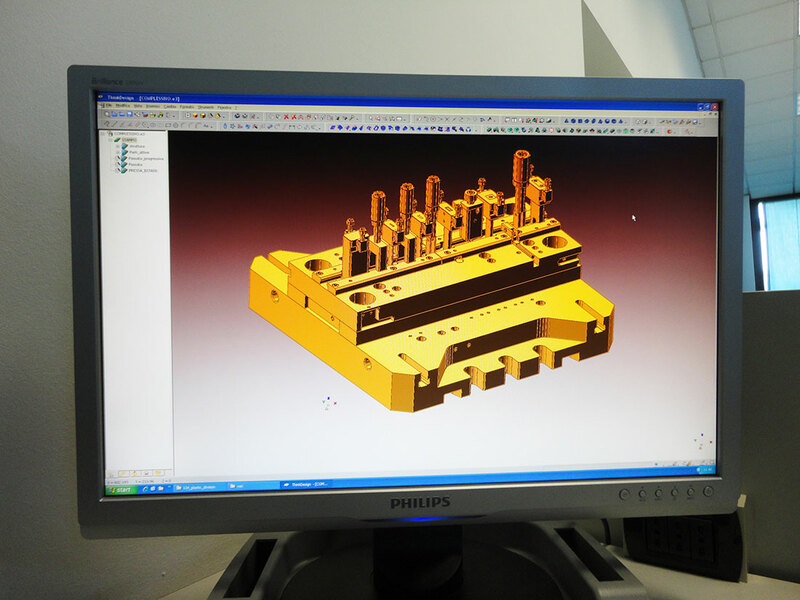 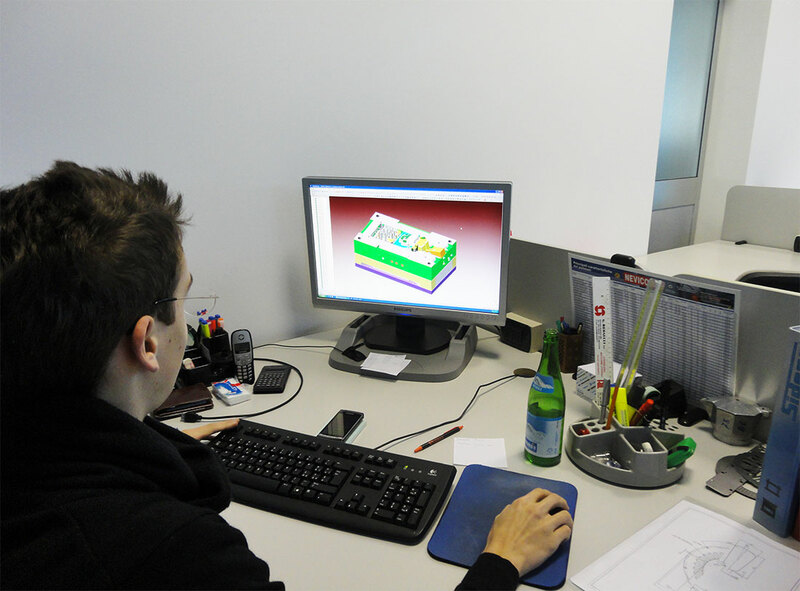 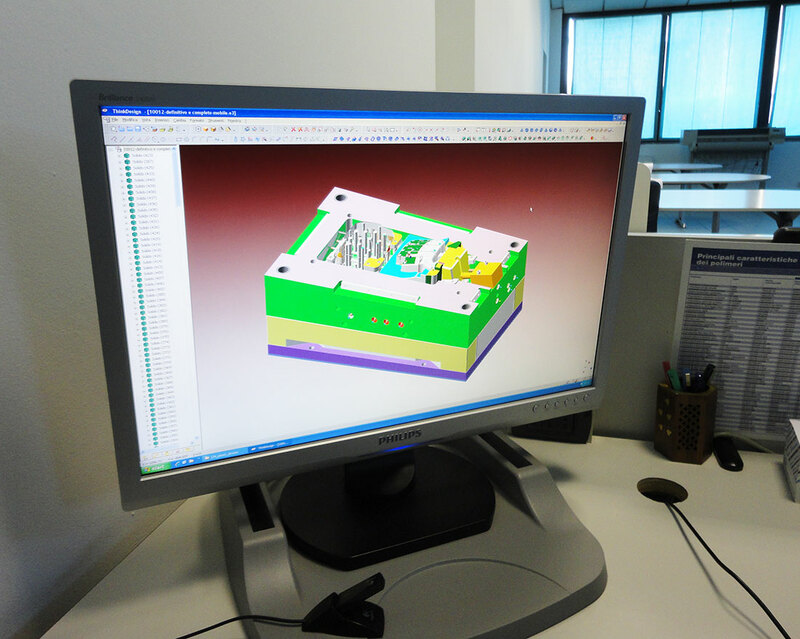 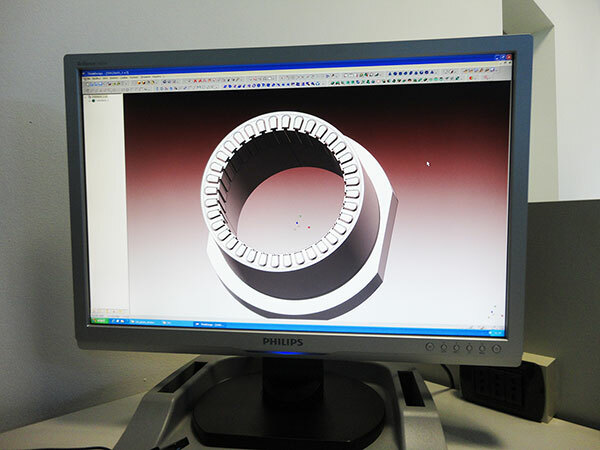 The used 3D-CAD system is able to interact and connect with the most common CAD softwares on the market and therefore ensures an excellent understanding with both customers and suppliers. The generated CAD models are then acquired by the company CAM system; this way the CNC machinery’s work program is generated following an integrated approach and eliminating any risk of error. This program is then efficiently conveyed to the machinery through the company IT network under rigorous control.